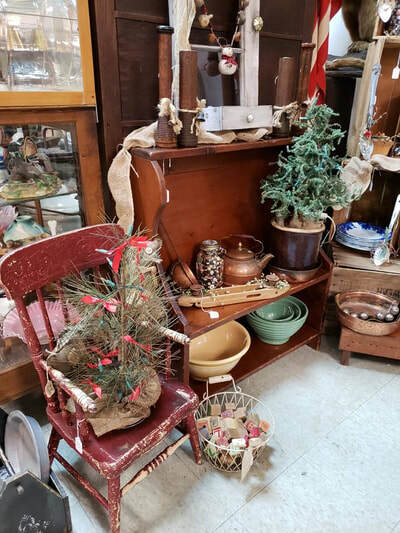 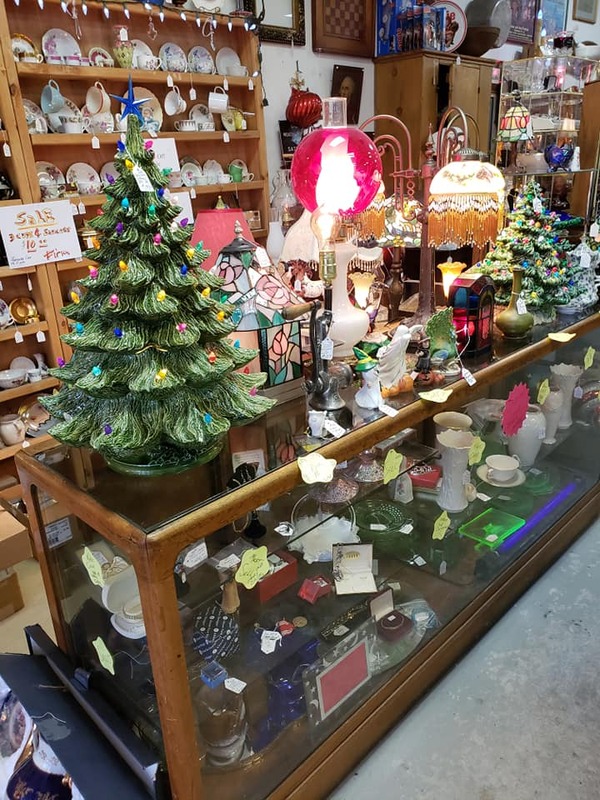 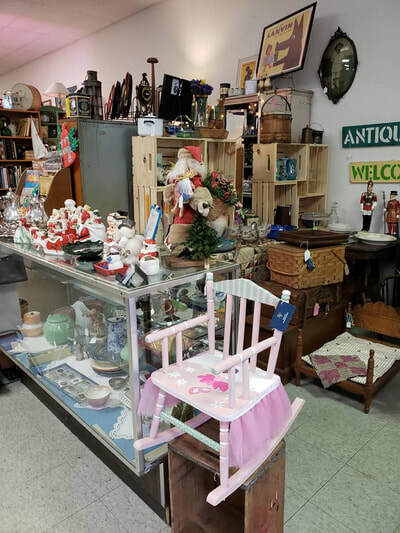 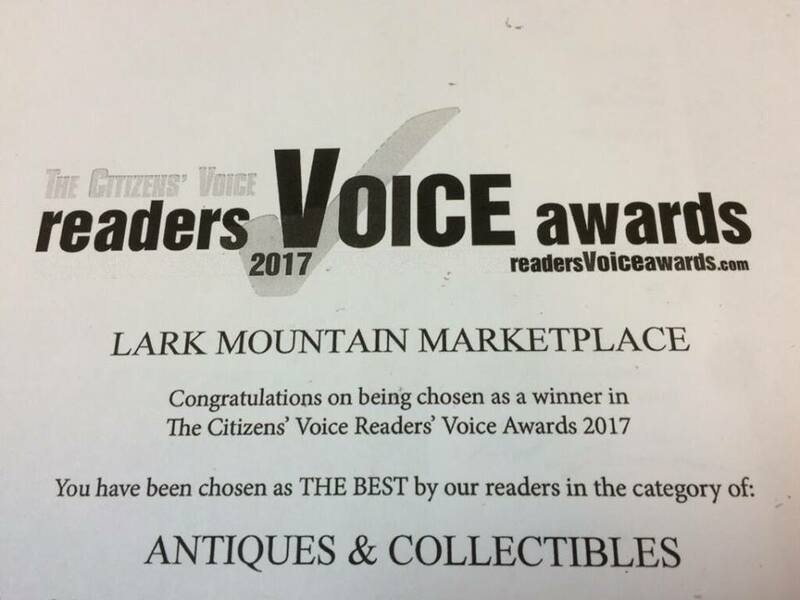 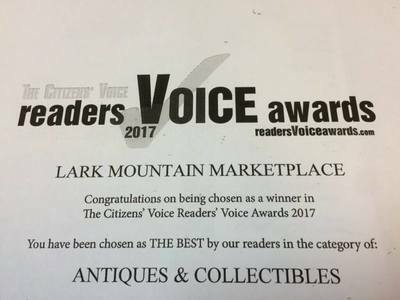 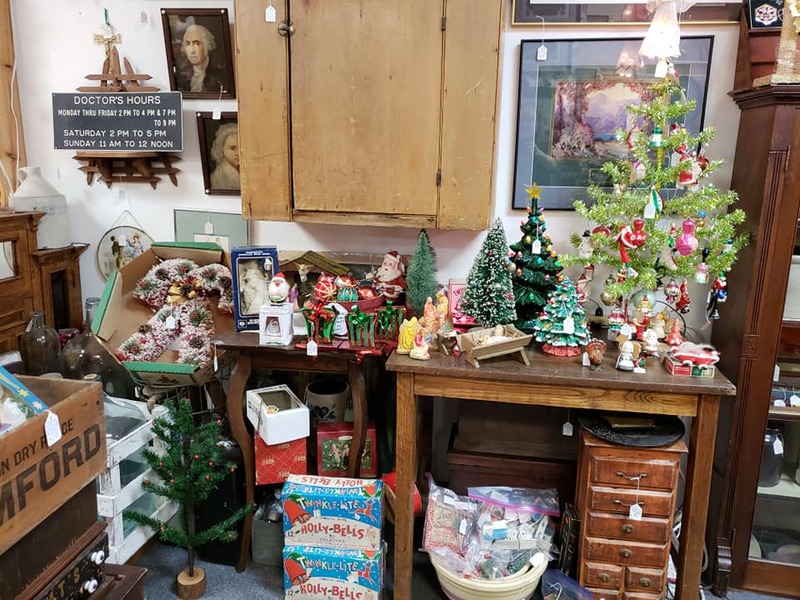 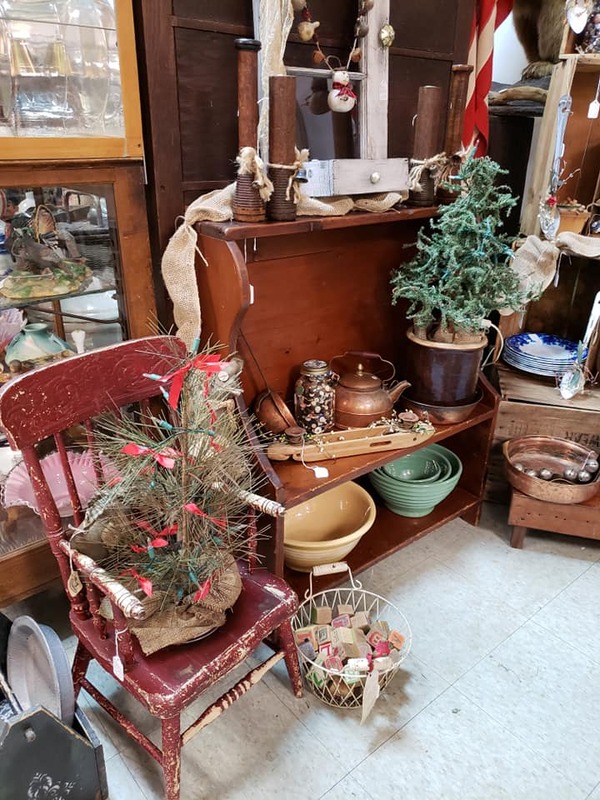 LARK MOUNTAIN MARKETPLACE - VOTED #1 ANTIQUES AND COLLECTIBLES STORE IN THE AREA BY THE CITIZEN'S VOICE READERS FOR TWO YEARS IN A ROW!! 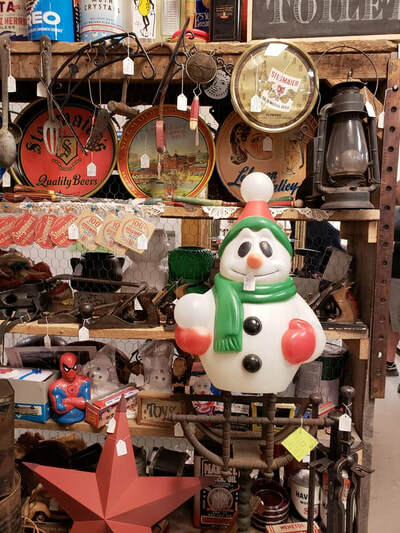 ﻿﻿"COME SEE WHAT EVERYONE'S TALKING ABOUT"
Come to our gathering room for some complimentary coffee to warm up. 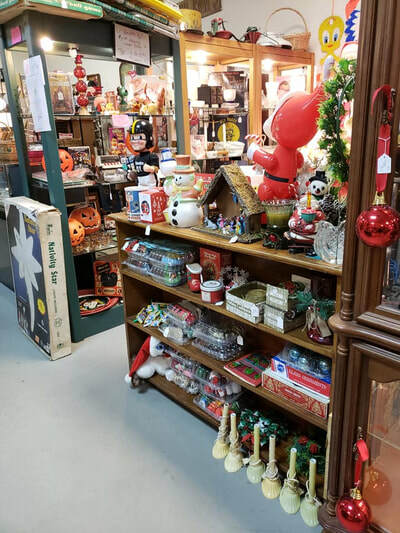 While you're here stop by and chat with one of our friendly and helpful staff. Remember there are no strangers just friends who haven't yet met. 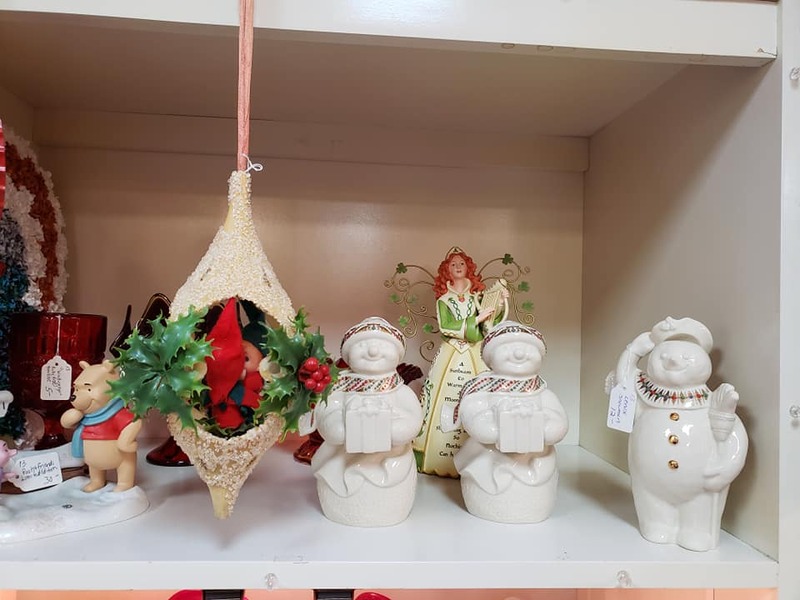 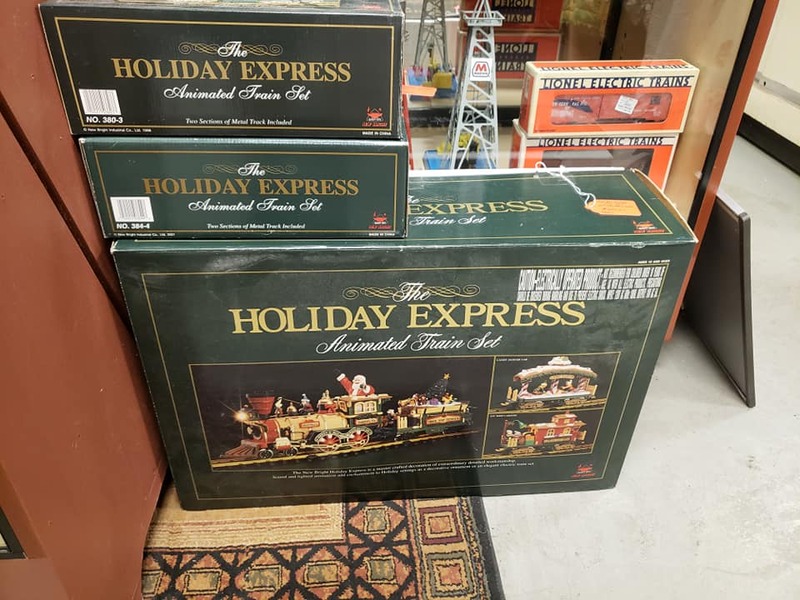 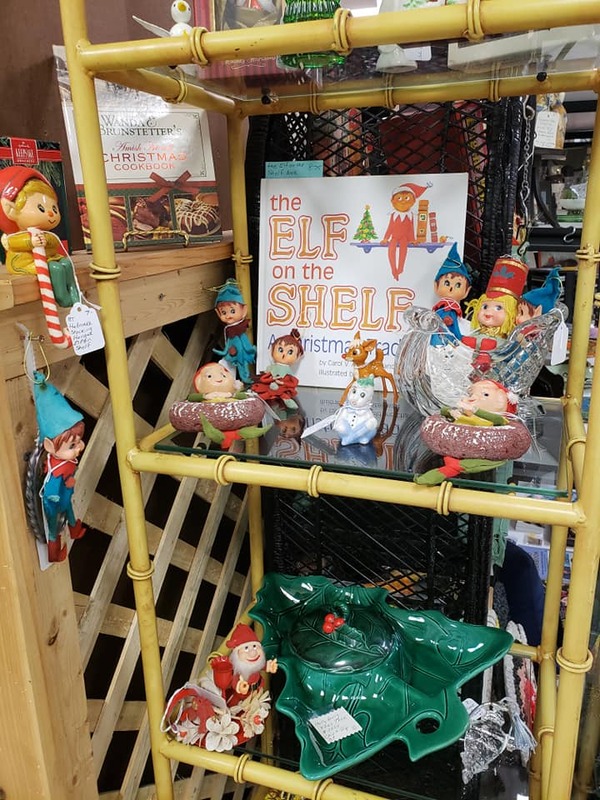 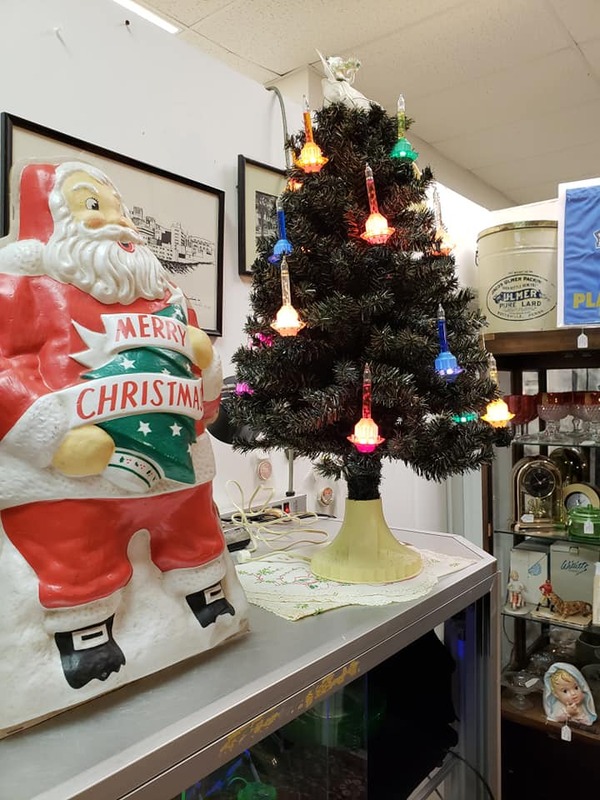 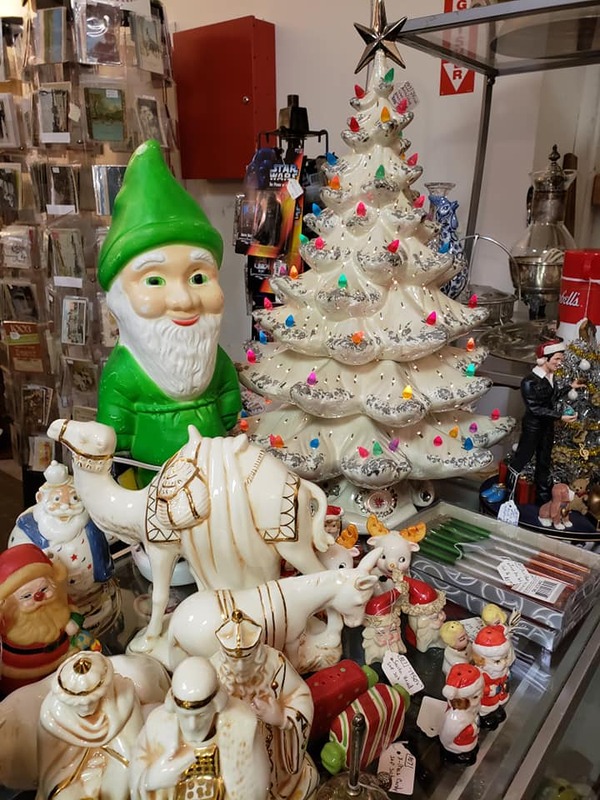 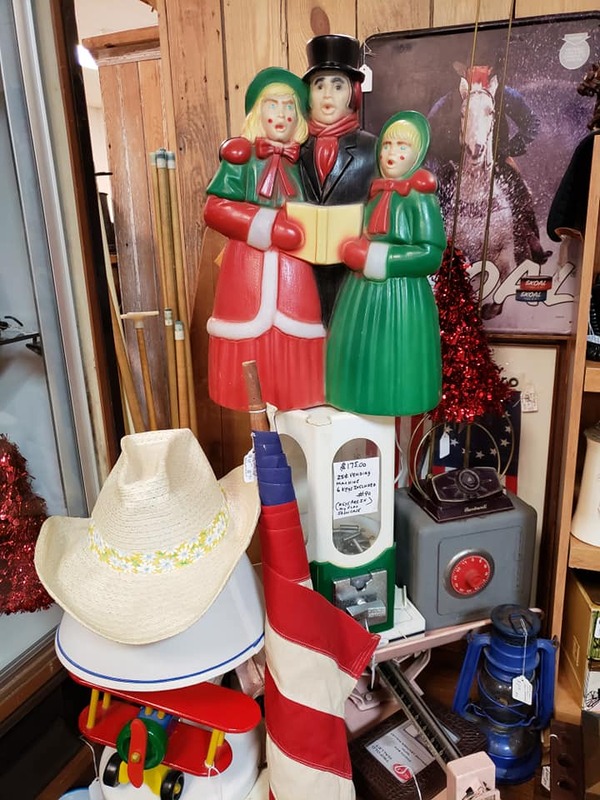 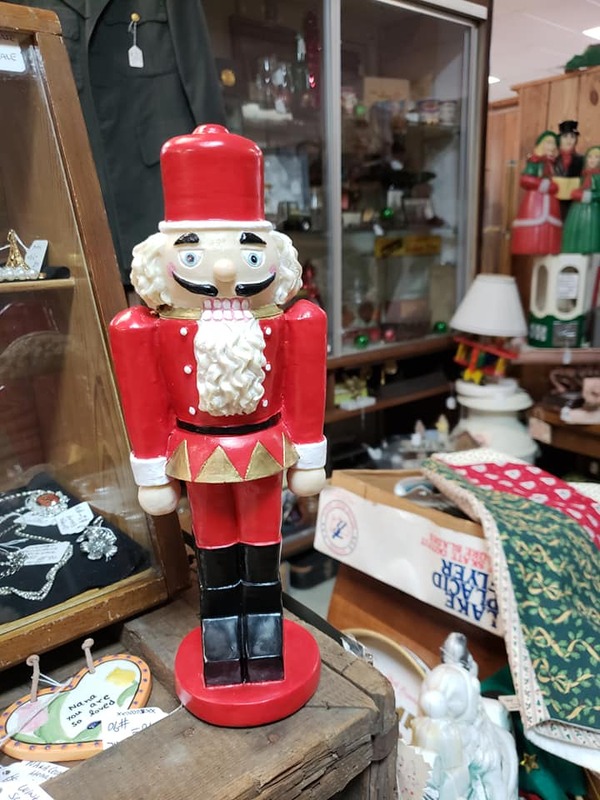 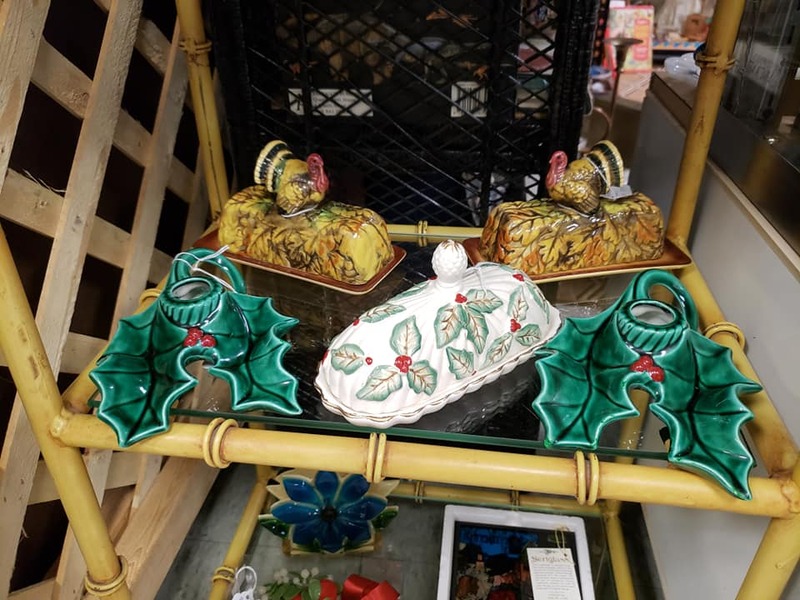 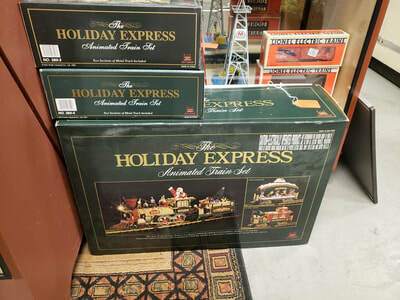 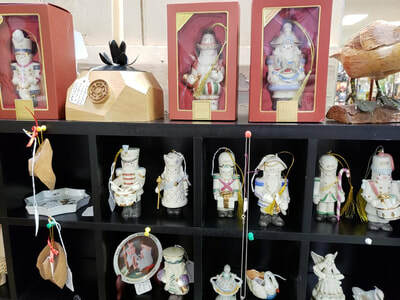 ﻿Please have patience while the page loads - we have added many pictures to show you the great items that our vendors have to offer. 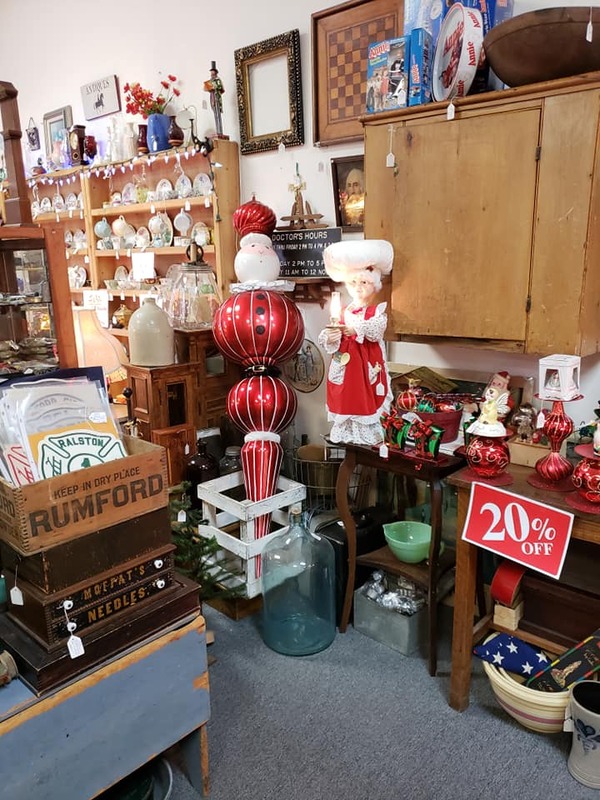 It will be well worth the wait!! 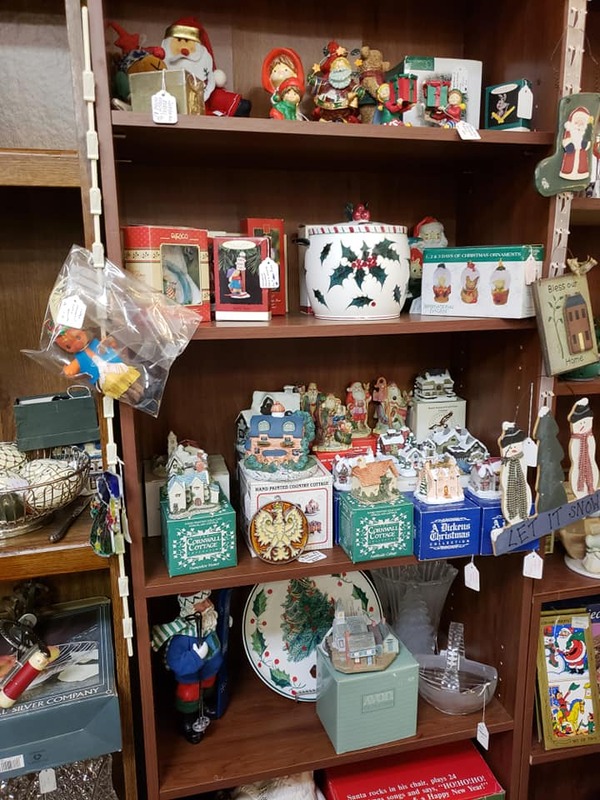 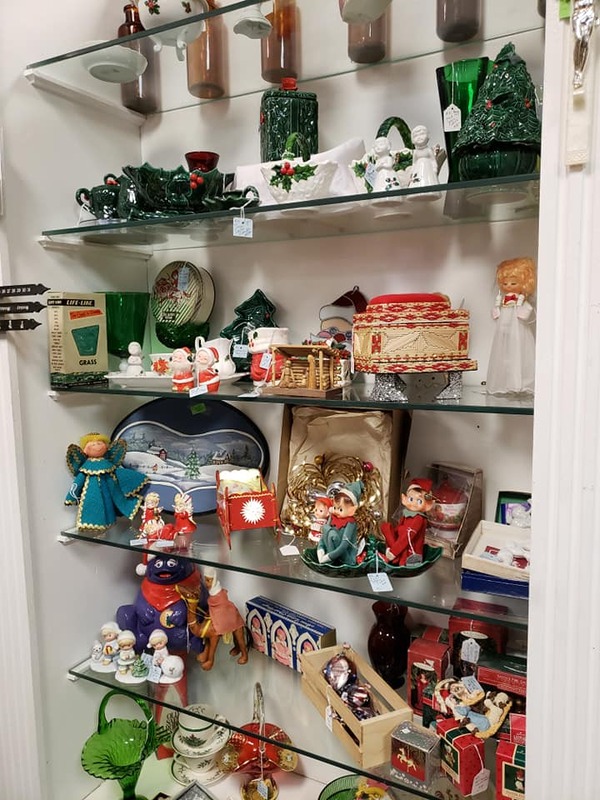 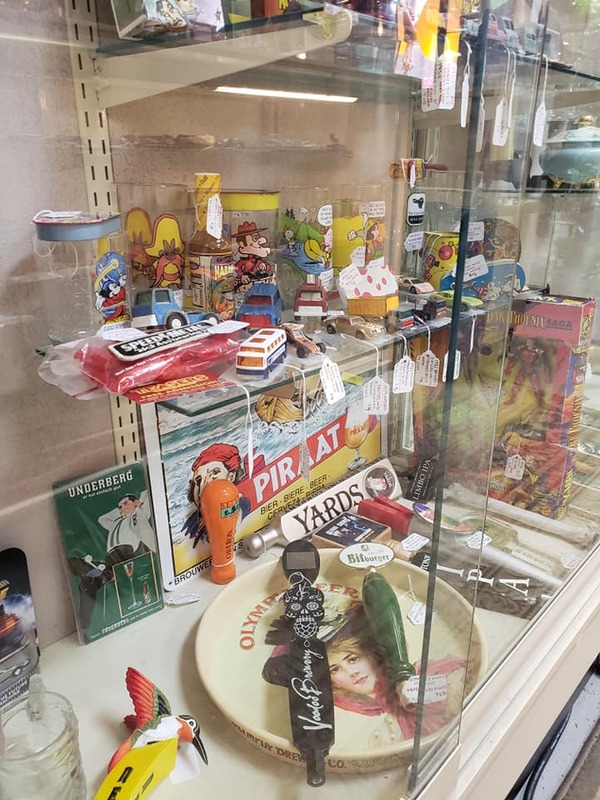 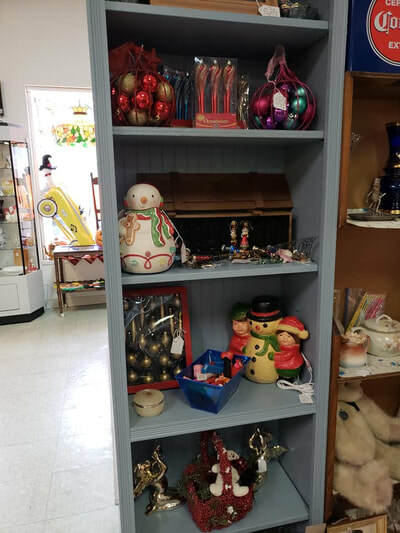 Interested in downsizing, cleaning out, settling an estate, or just have good quality collectibles you no longer use? 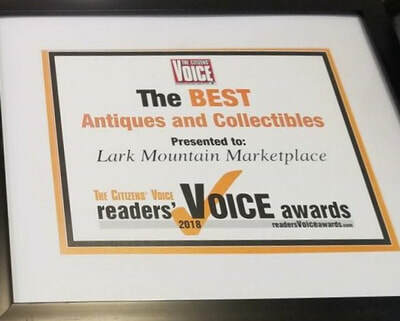 Give us a call to see about us buying it off you directly or possibly sending it to our auction. 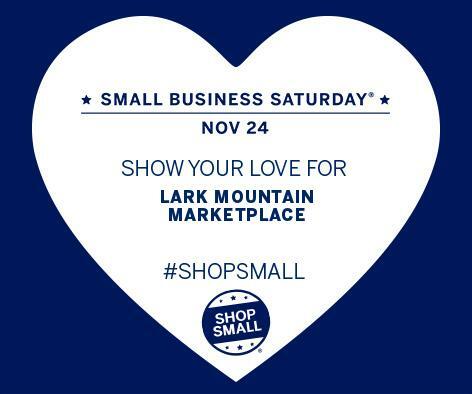 Call us at 570-822-8855 or email at the address below.